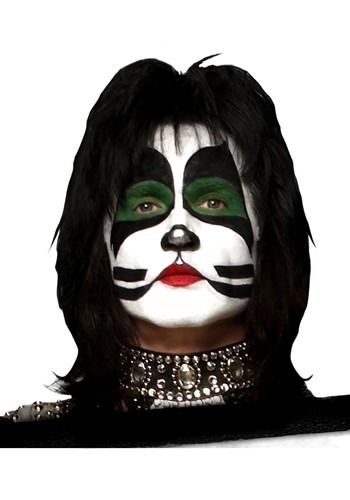 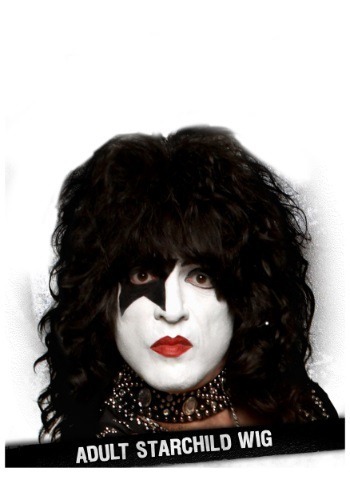 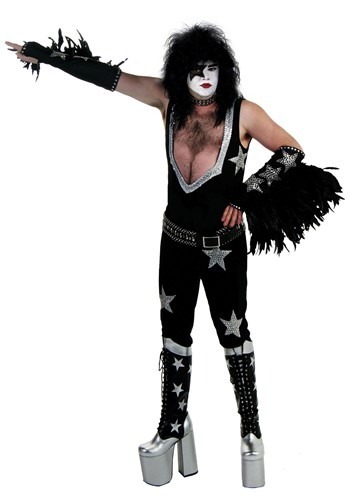 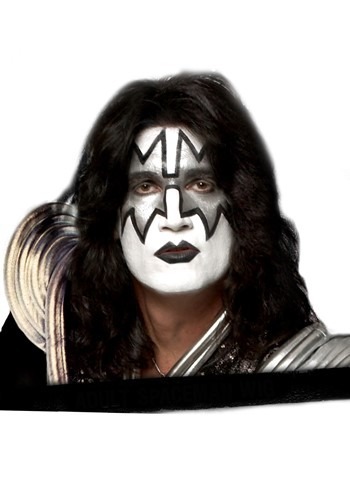 One of the most exciting look that adults can enthrall in the Halloween is of the rock and roll band, KISS. 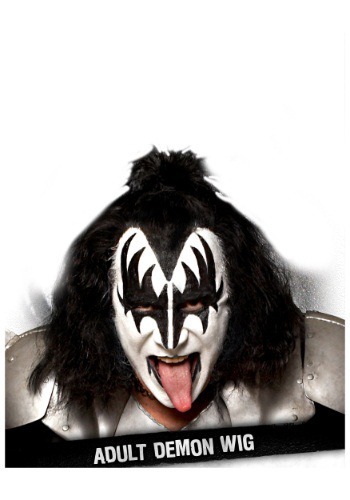 You can paint your face and get those costumes from our website at an affordable price. 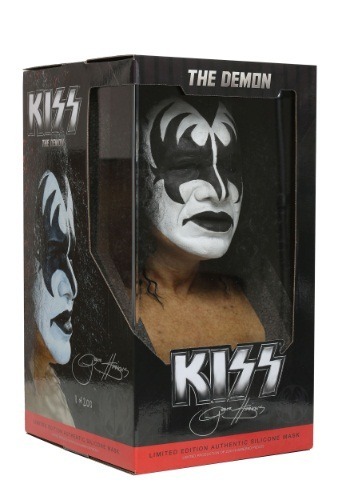 You can select from the costumes of the Catman, the Demon or the Starchild here. 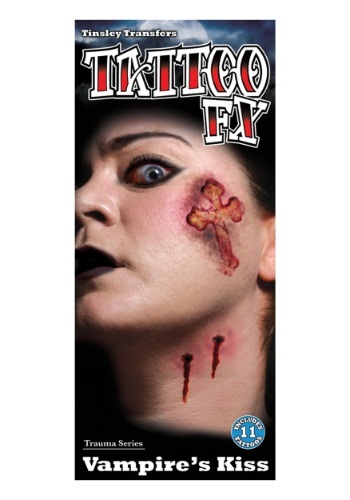 You do not have to search every place to get these fascinating attires or accessories. 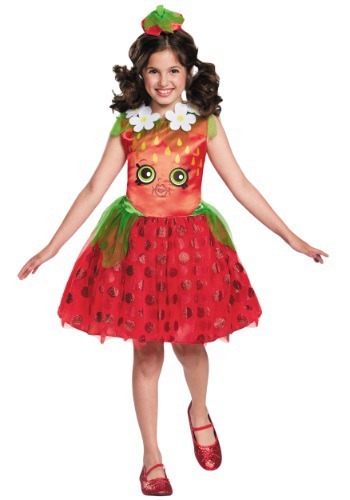 They are available for girls as well as boys and that too in different sizes. 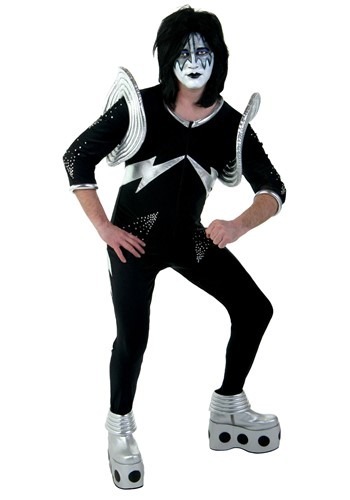 You can recreate the magic of this musical band by your attires in the coming Halloween and remember all costumes displayed on our site are available to be shipped to Canada.